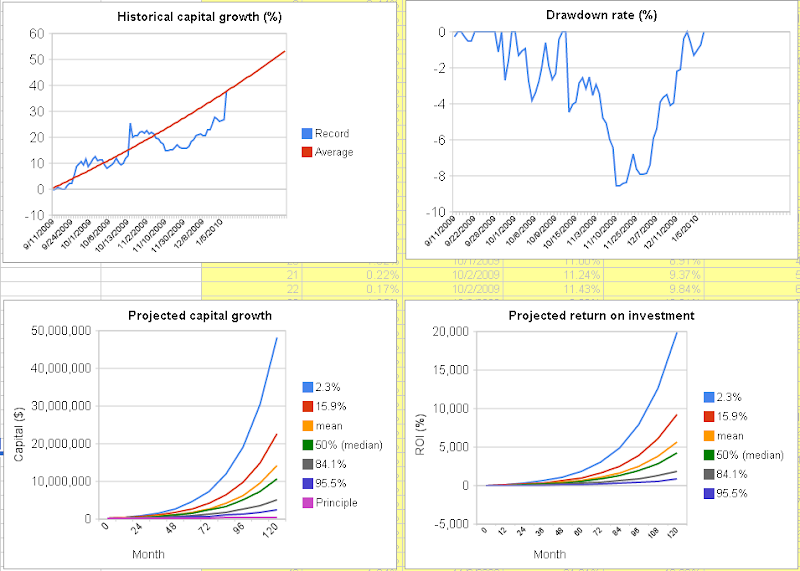 I am very pleased to announce, the 2010.1 version of Rational Move Risk Control Spreadsheet is finally available! Update May 23, 2010: 2010.1 version available! Short description of the 2010.1 version is written here. You can download the newest version from the link below. Rational Move uses Kelly Criterion to decide how much risk-exposure it can take, given a recent trading track record. 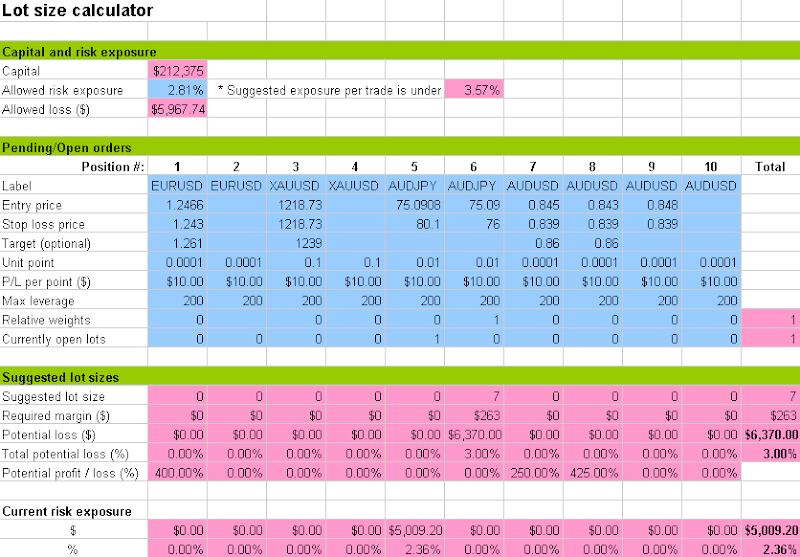 Application of Kelly Criterion with some practical modification is implemented to Rational Move Risk Control spreadsheet. I will add more about this sheet in this post soon. The spreadsheet contains minimal instruction on how to use it. So if you want, go ahead and make a free Google Account, and download from here.